Tel-Aviv, September 22nd, 2017 – We’re happy to announce that Bllush has officially partnered with Zalando. The partnership will provide their users with shoppable content provided by Bllush to engage and improve the user experience. Bllush is the first partner within their Zalando Build program. 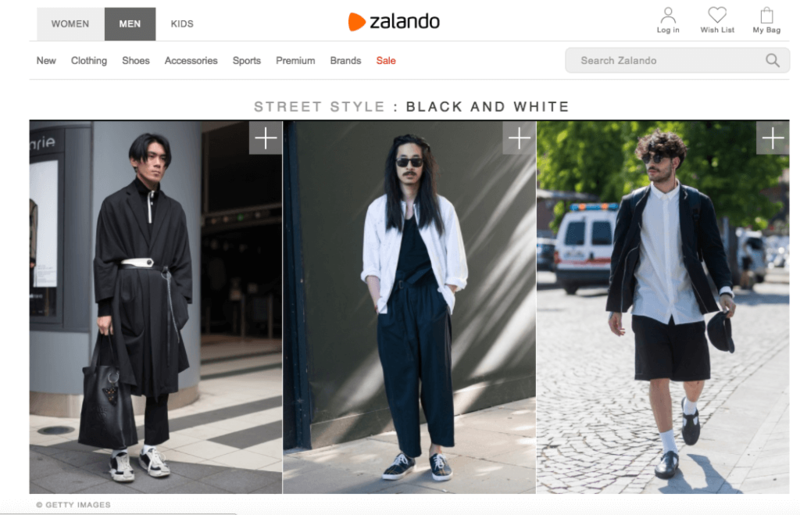 Zalando SE, one of the world’s largest retailers, has long understood the power of shoppable content. As one of the market leaders in their field, their website displays inspirational images within their editorial sections. Each image has several tagged products, letting the users “shop the look”. Up to today, Zalando has been sourcing many of their images from various sources such as Getty Images (see – The Cost of Getty Images). The process of finding, selecting and matching these images with products has been complex. We’re glad to see Zalando join the wagon of using user generated content from social media to inspire their users. For further reading, see Bllush’s Press page.